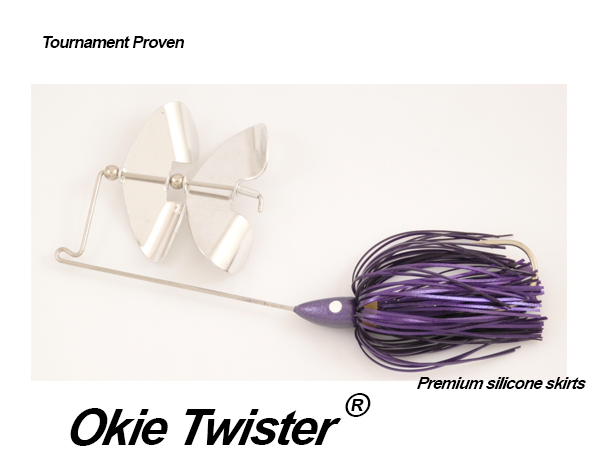 The “Okie Twister” has double counter rotating blades, which allow you to work it extremely slow. 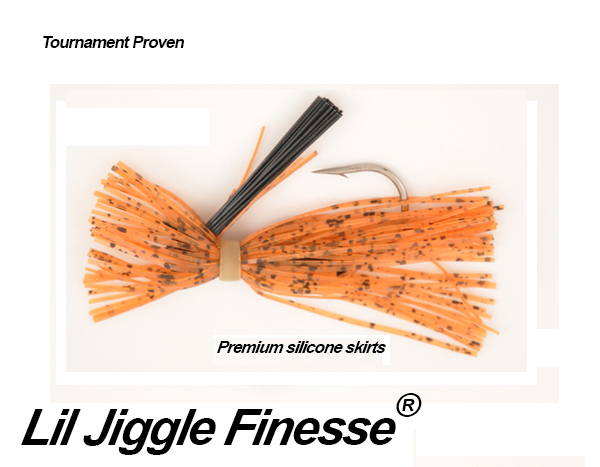 With its small size it can be maintained on the surface even with the slowest ratio gear reel on the market. 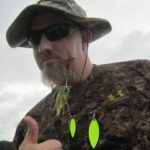 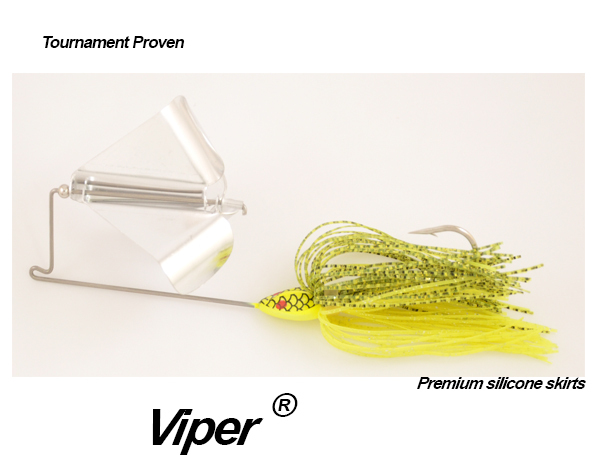 Ideal for those days when bass are leery of loud noises but the Okie Twister is a water mover which gives it a slight ripple. 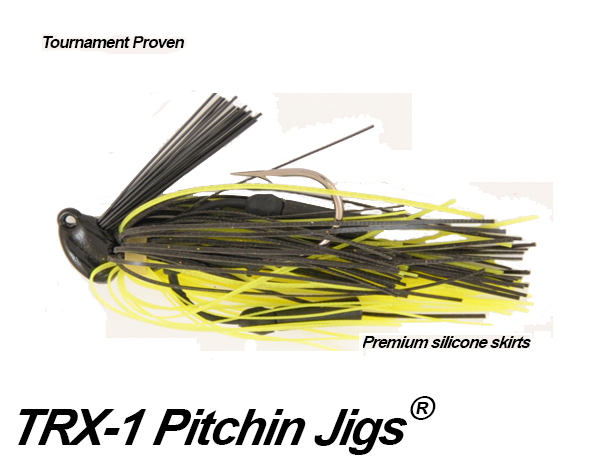 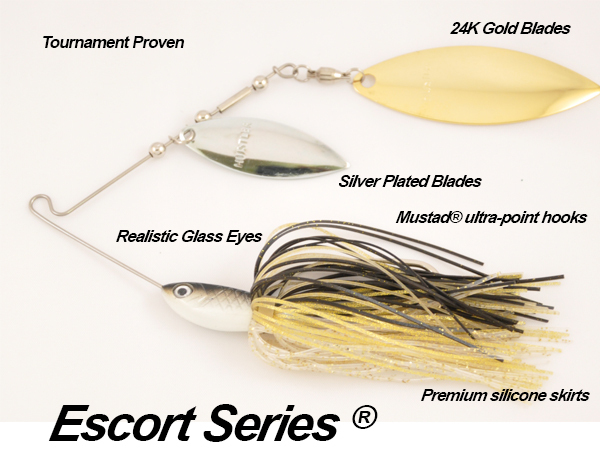 Designed with perfect balance, this bait is ideal for keeping in the target area longer.